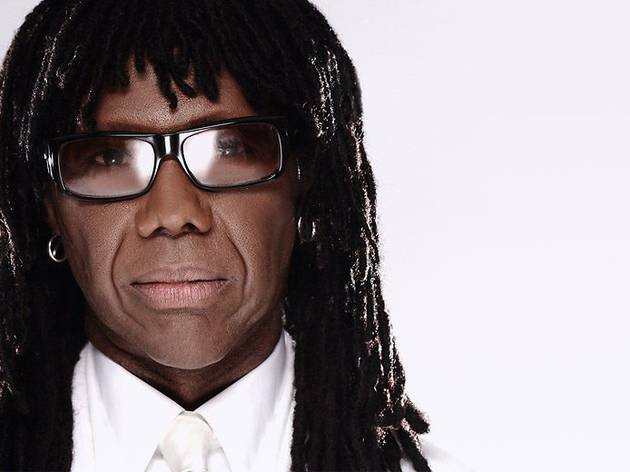 Decades before he became best buds with Daft Punk, Nile Rodgers was teasing out seminal funk riffs with Chic, a disco-pop band that paved the way with infectious hits like 'Le Freak'. Here's your chance to catch the whole band live, fronted by the charismatic Rodgers. 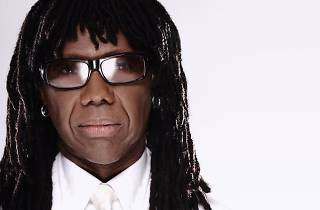 They're still on excellent form, despite the loss of bassist Bernard Edwards years ago, and can be relied up to pump out non-stop hits including 'Good Times', 'I Want Your Love', and maybe versions of some of the Bowie, Madonna and Sister Sledge hits Rodgers worked on in the ’80s.